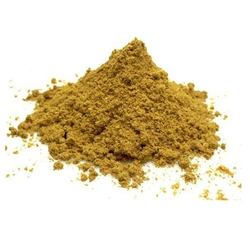 We are assisted by a crew of experienced personnel who are enormously indulged in bringing forth a broad gamut of Dhania Powder. Backed with a rich and highly contemporary infrastructure technology at our company premises, we offer top class range of Coriander Powder. 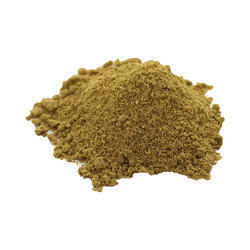 We are offering a wide range of Coriander Powder. These are processed using pure quality coriander seeds, which we source from our trusted vendors. Our range is reckoned for being spicy and its rich taste. We make sure that the ingredient are cleaned, washed and dried well before being used for processing.